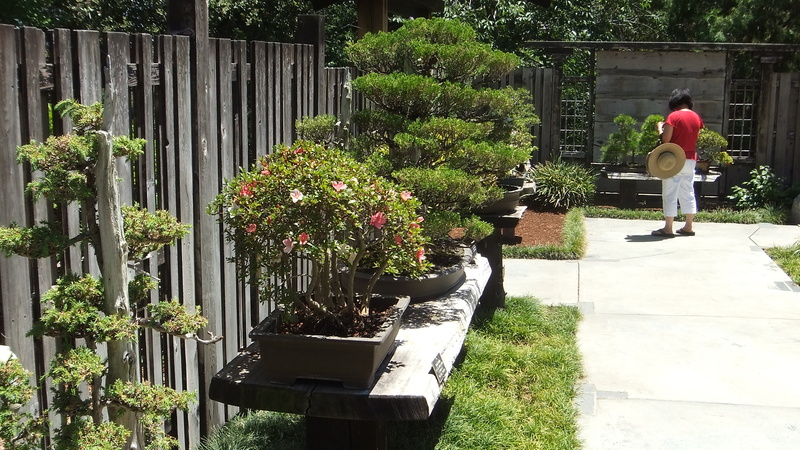 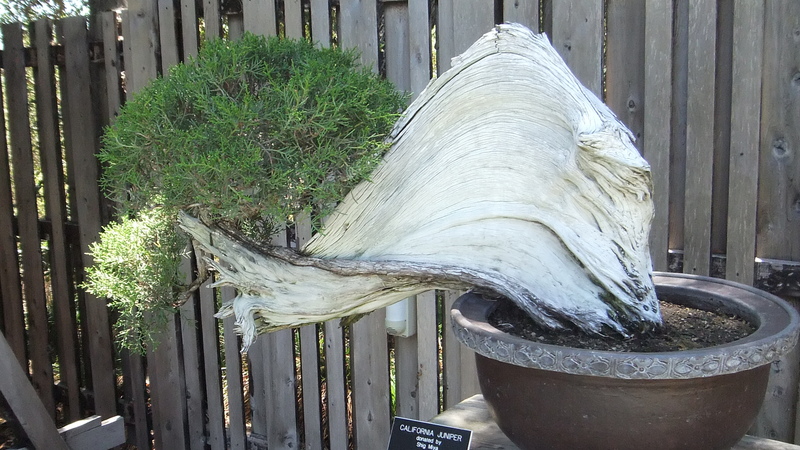 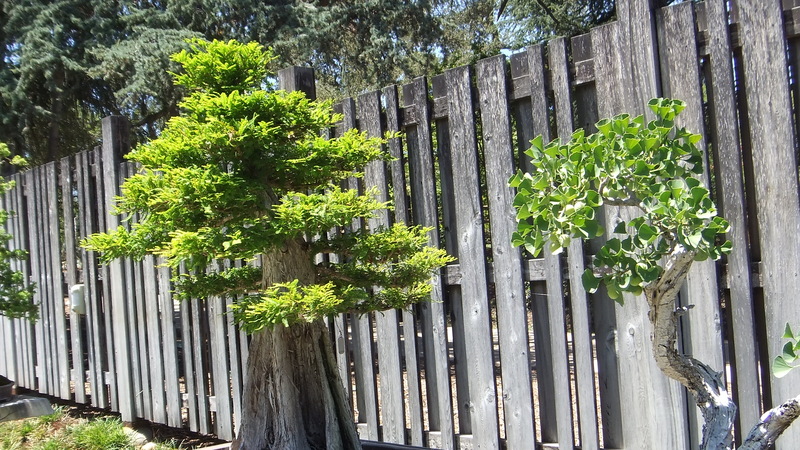 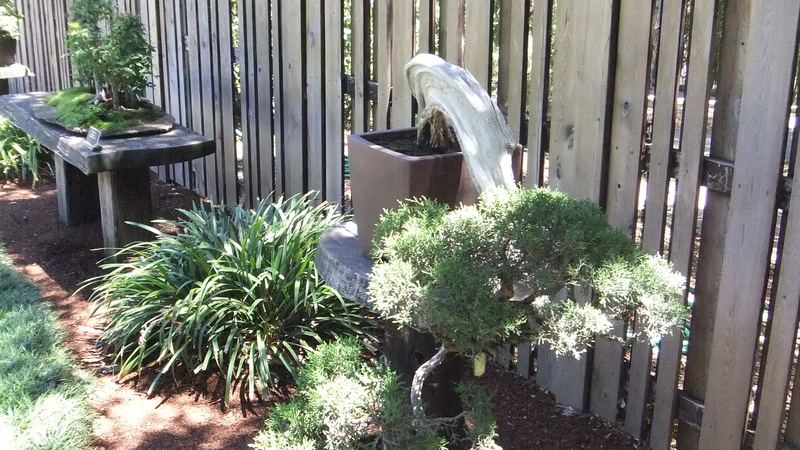 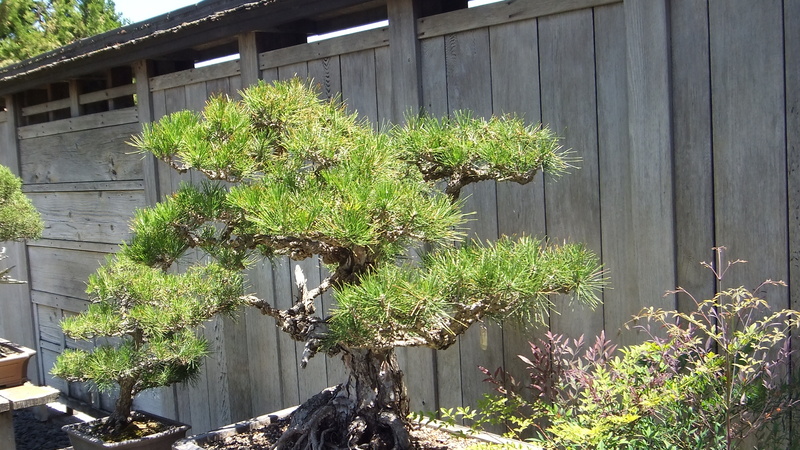 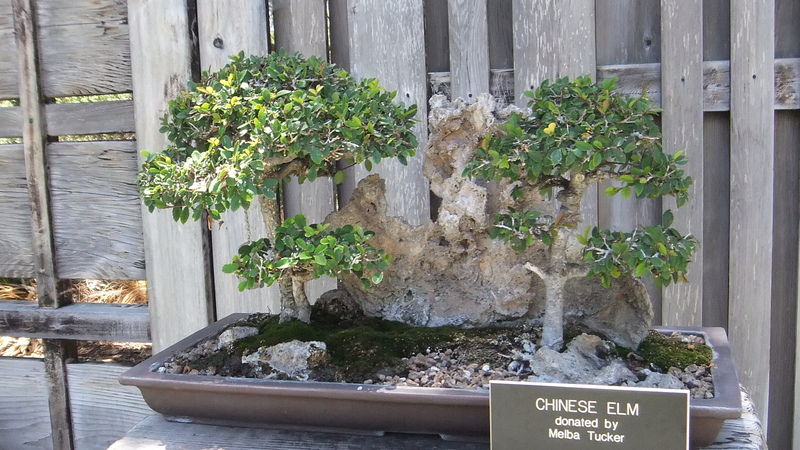 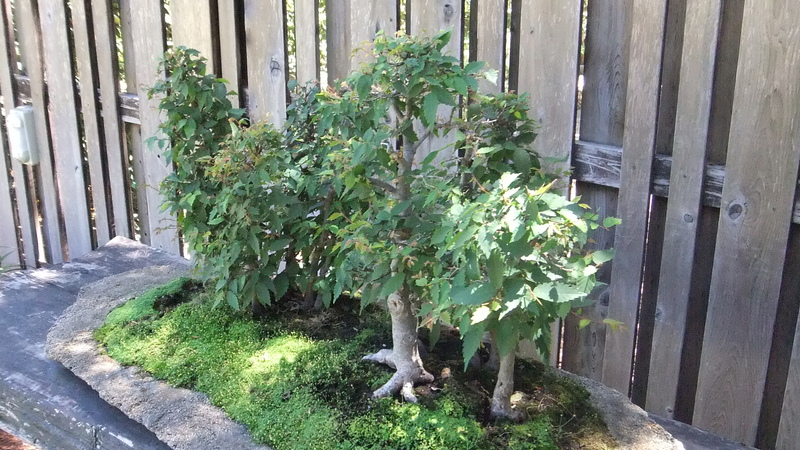 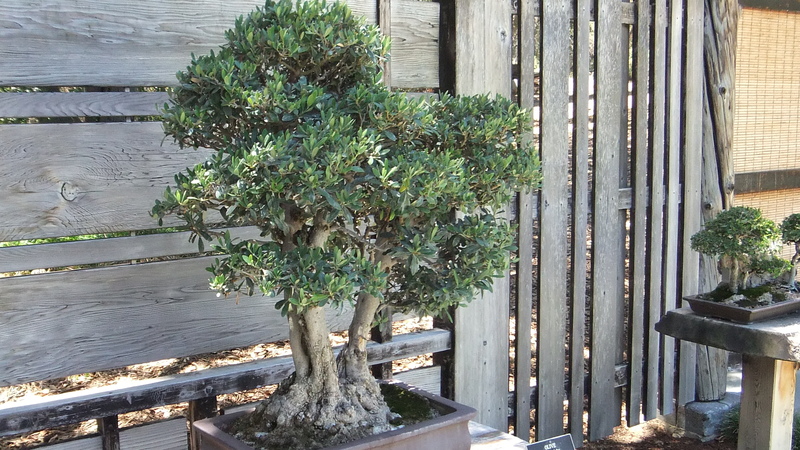 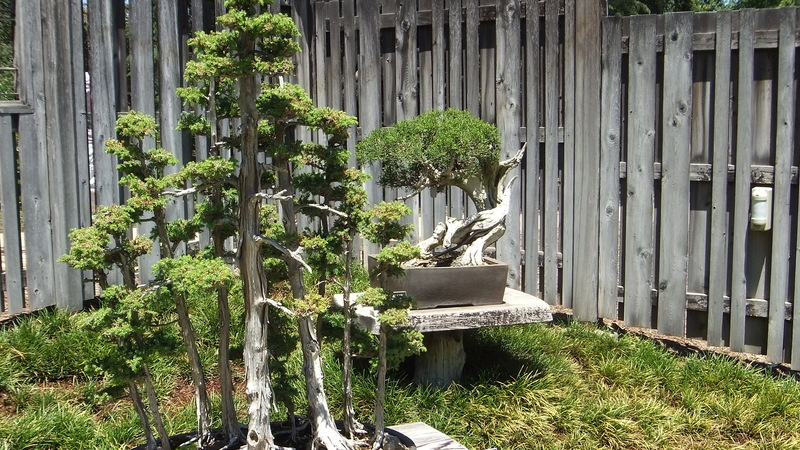 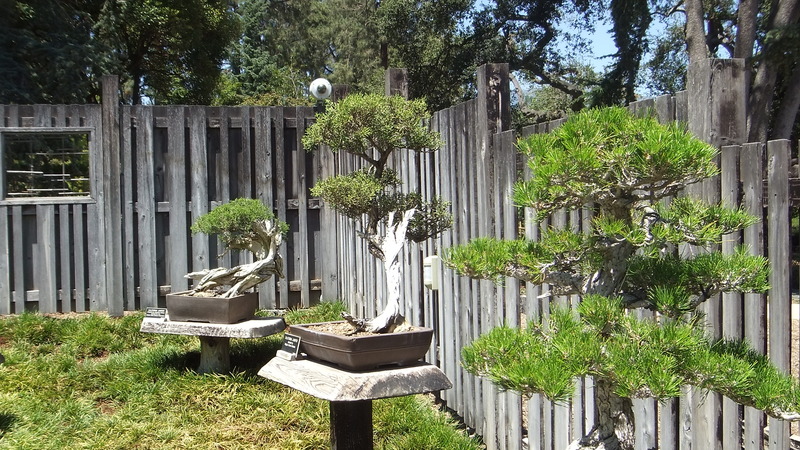 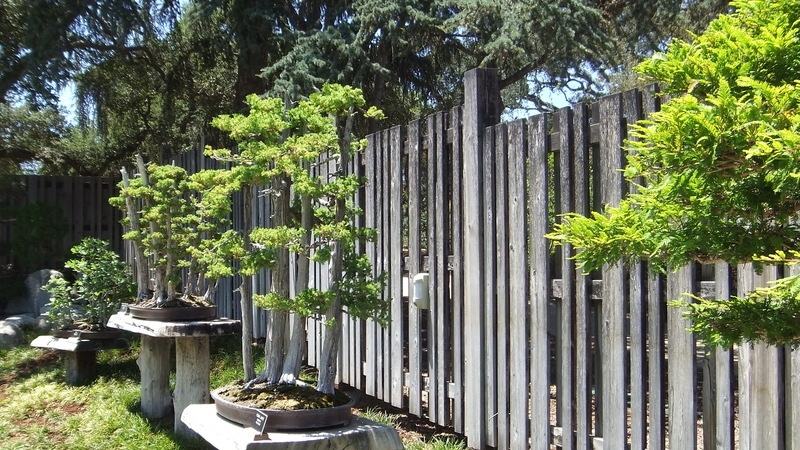 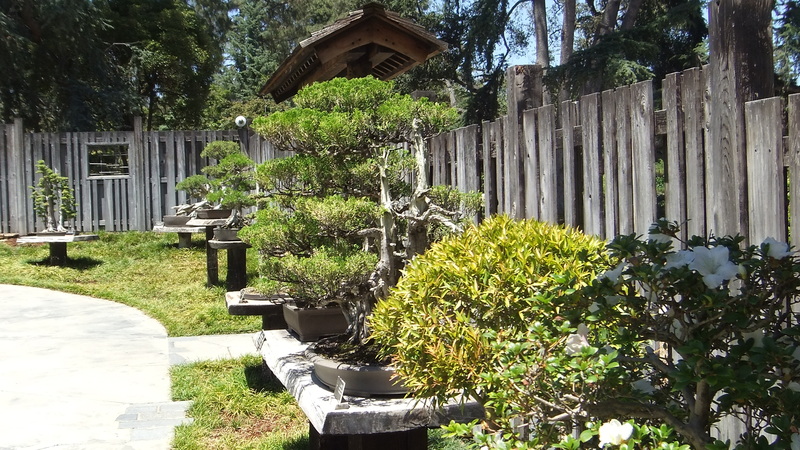 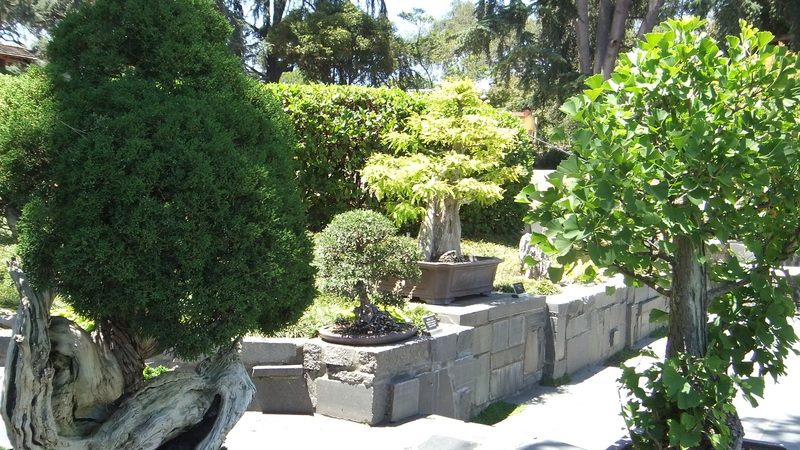 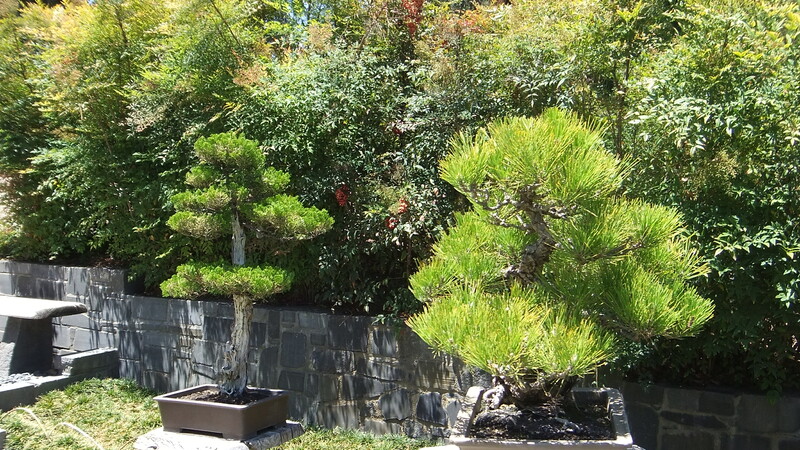 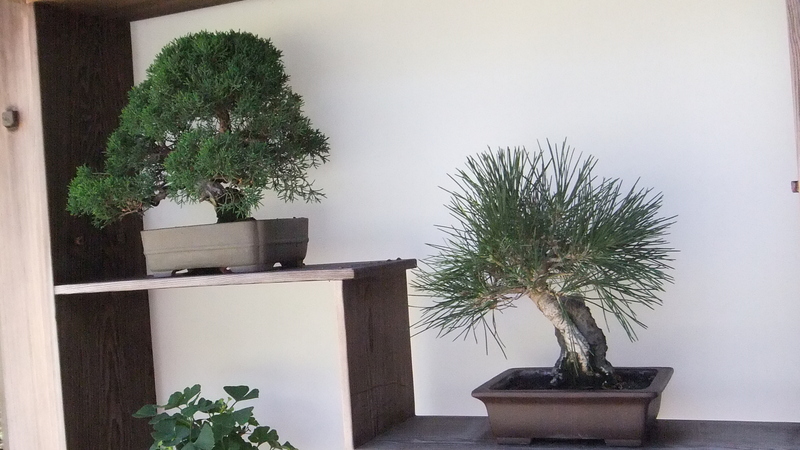 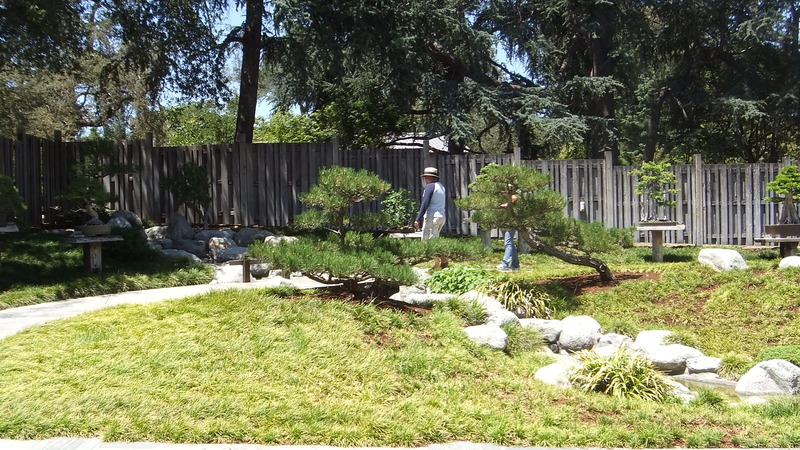 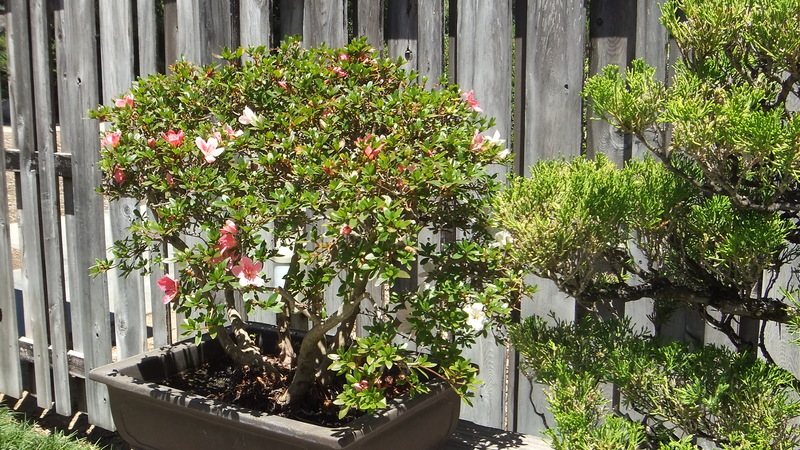 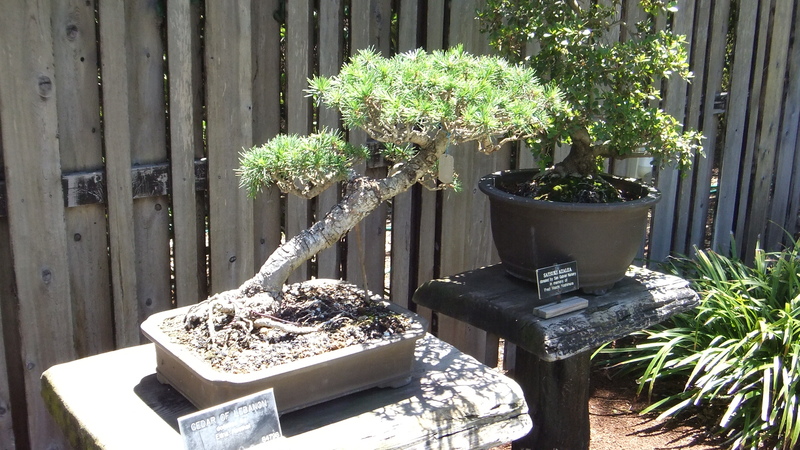 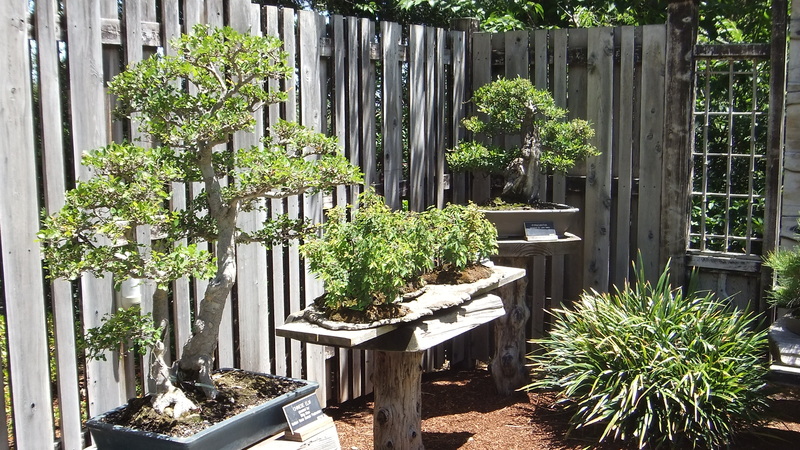 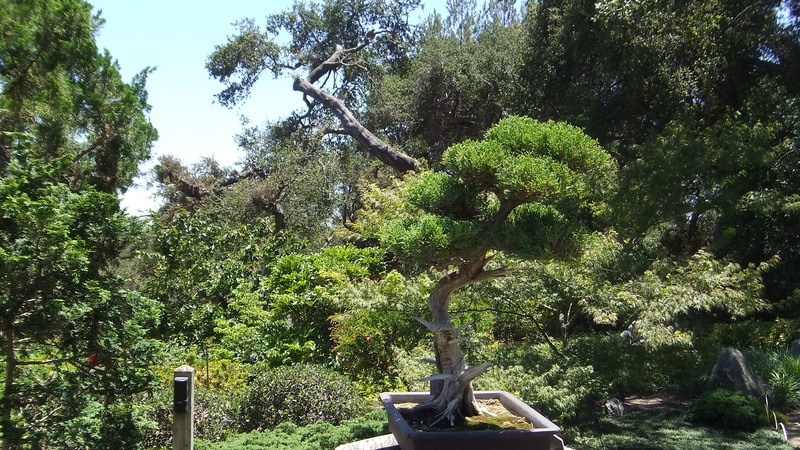 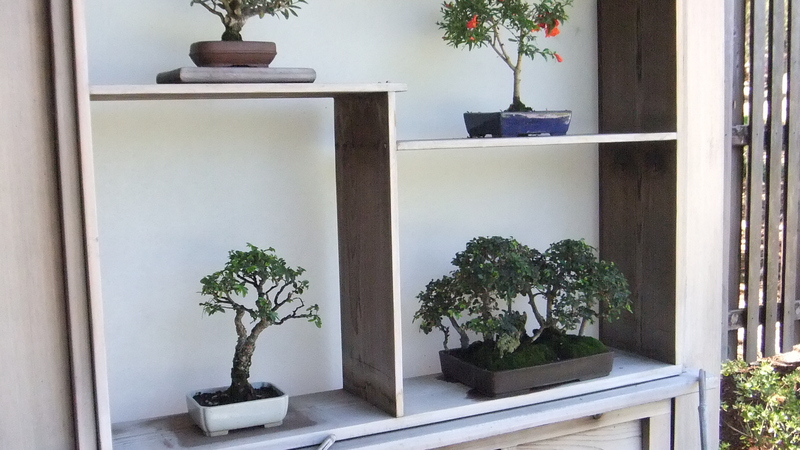 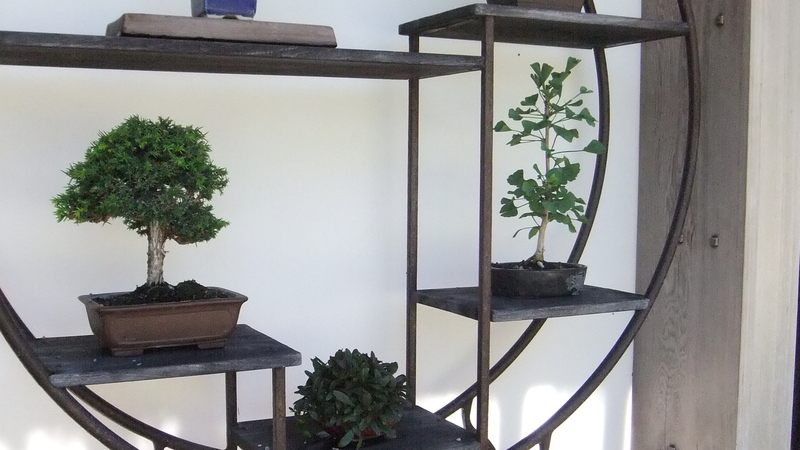 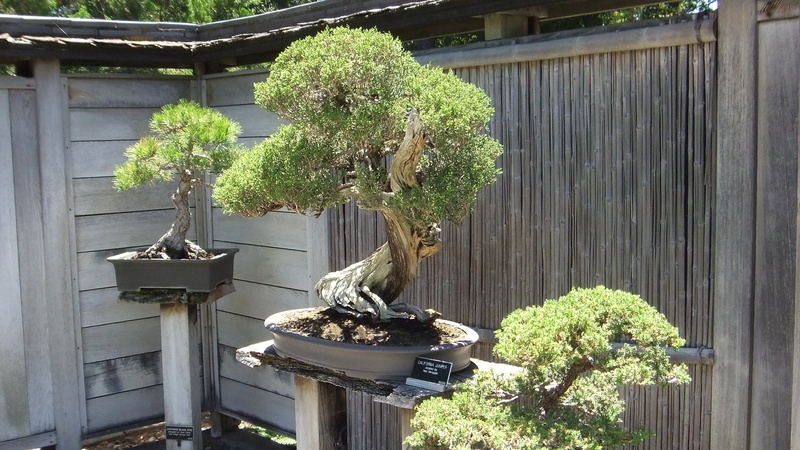 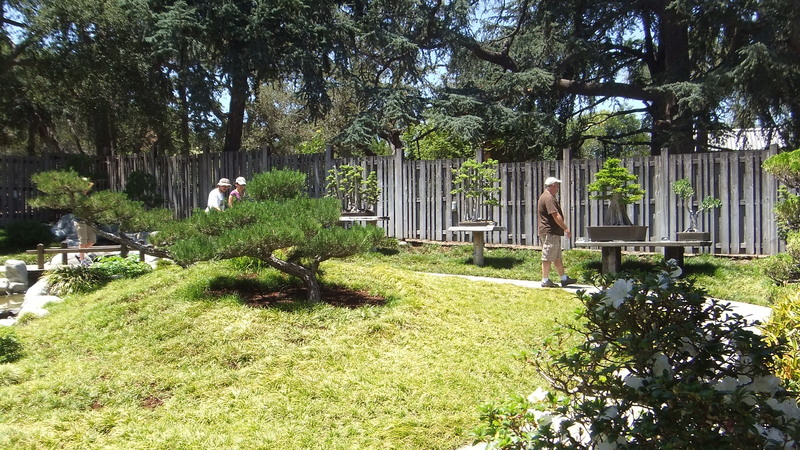 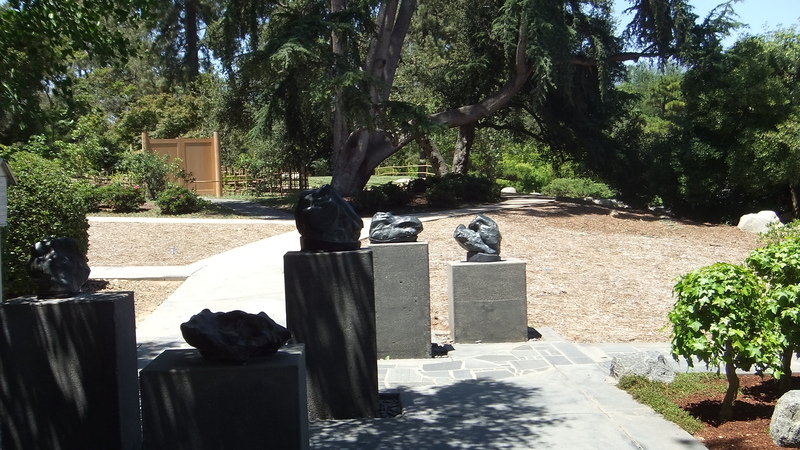 The larger, more recently added bonsai garden lies to the west of the original garden. 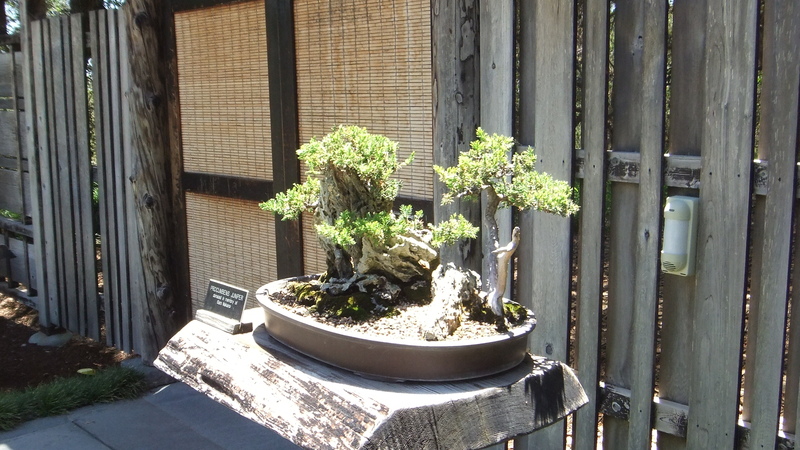 A variety of specimens from miniatures to more fully proportioned dimensions are on display. 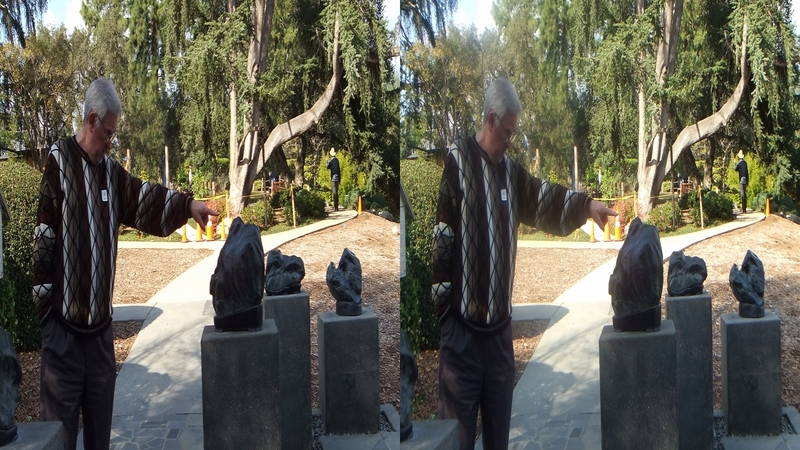 Don’t approach the little ones too closely or warning alarms will go off! 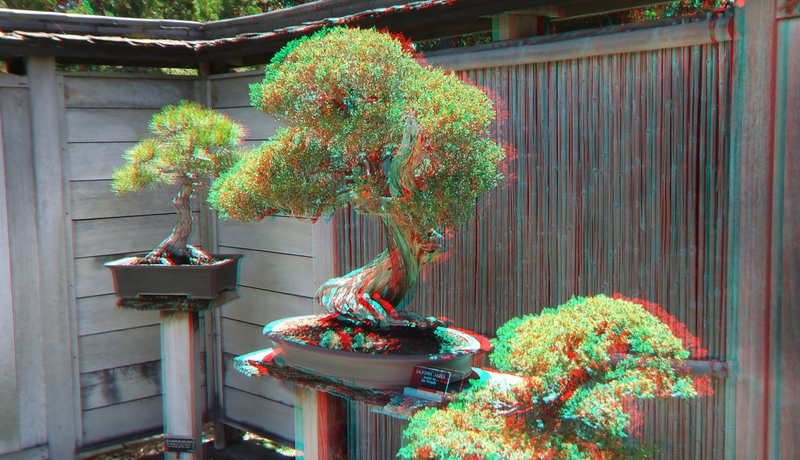 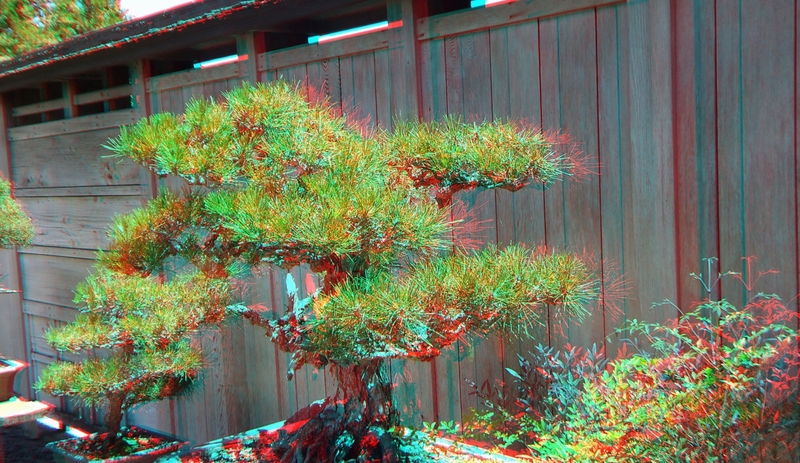 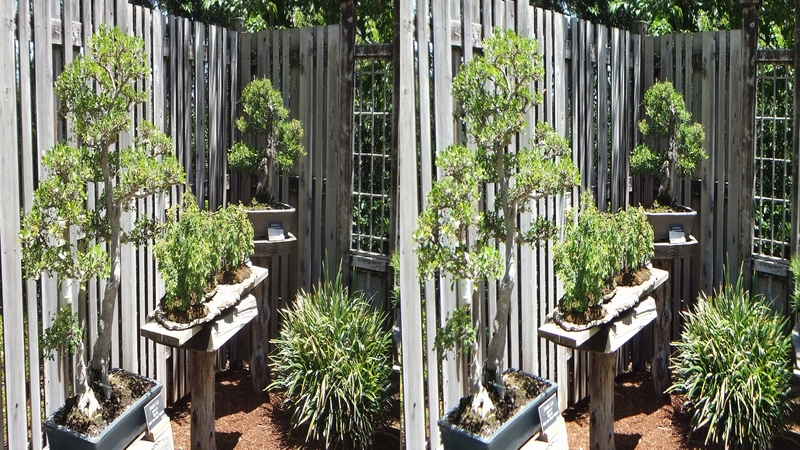 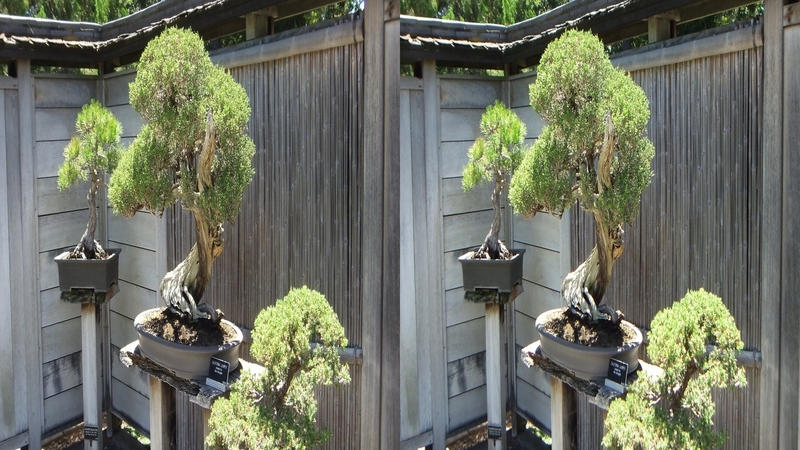 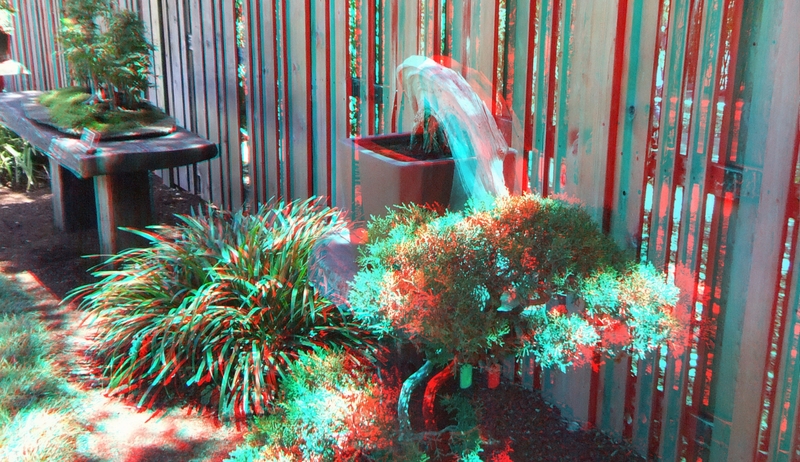 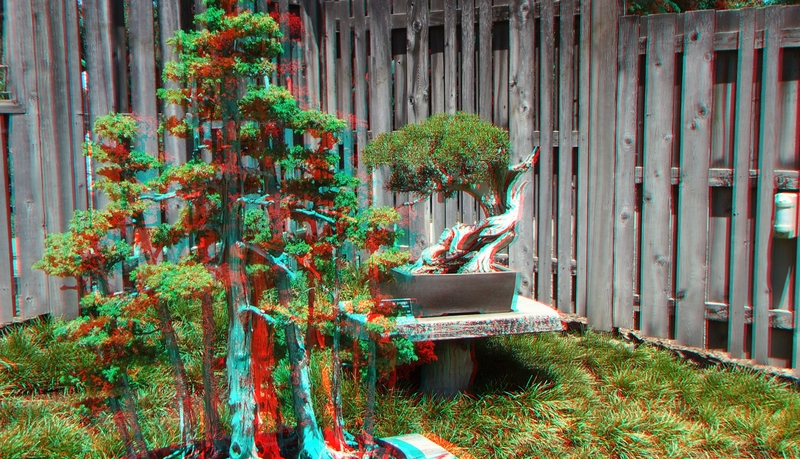 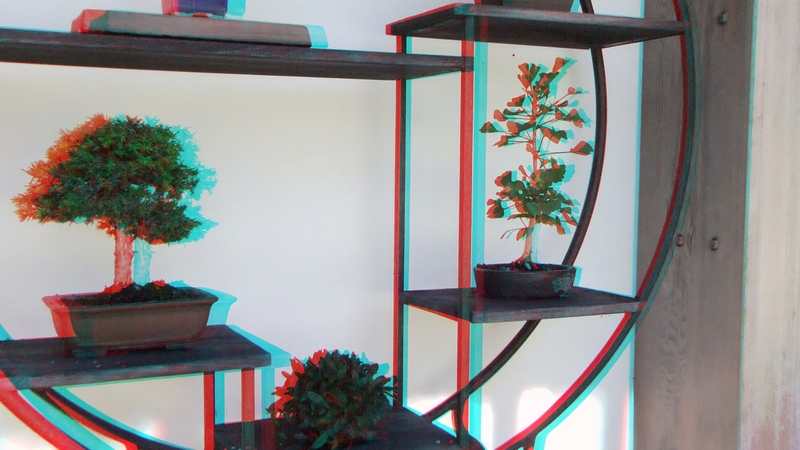 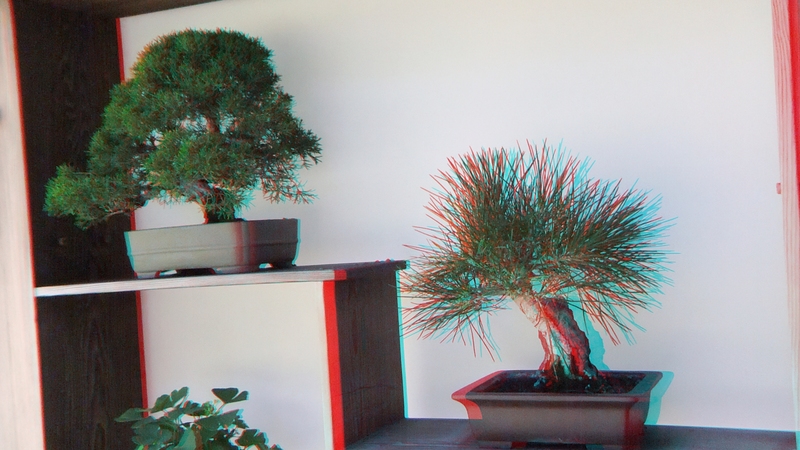 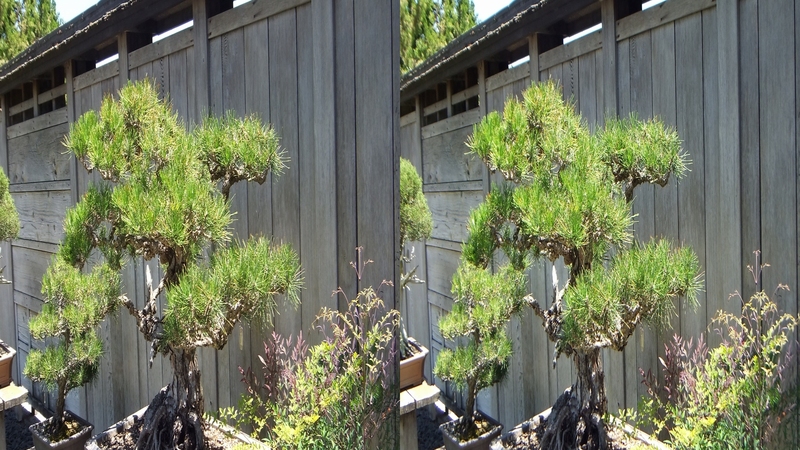 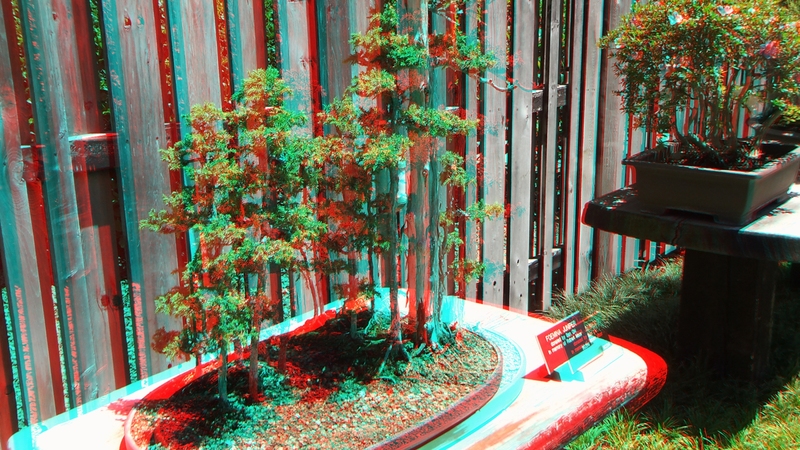 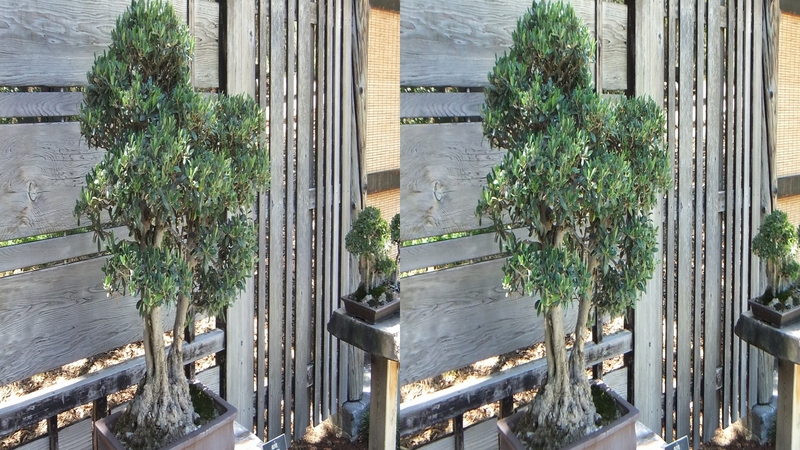 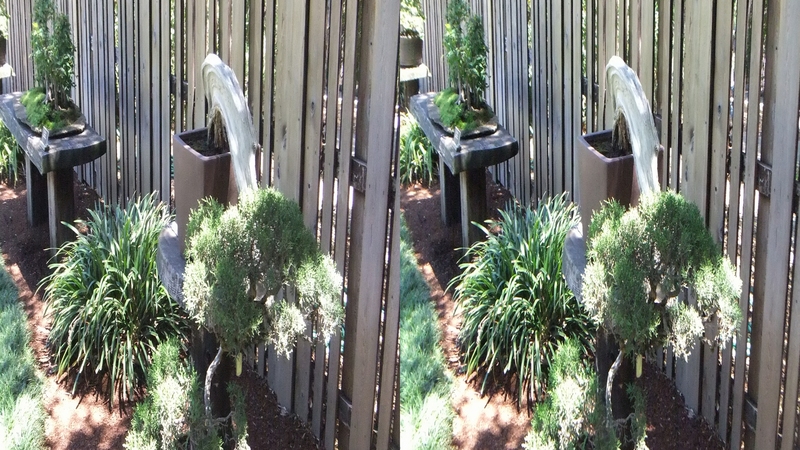 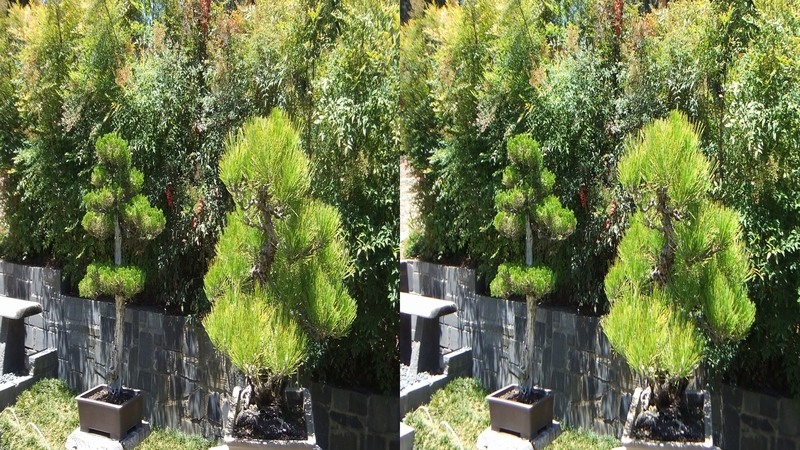 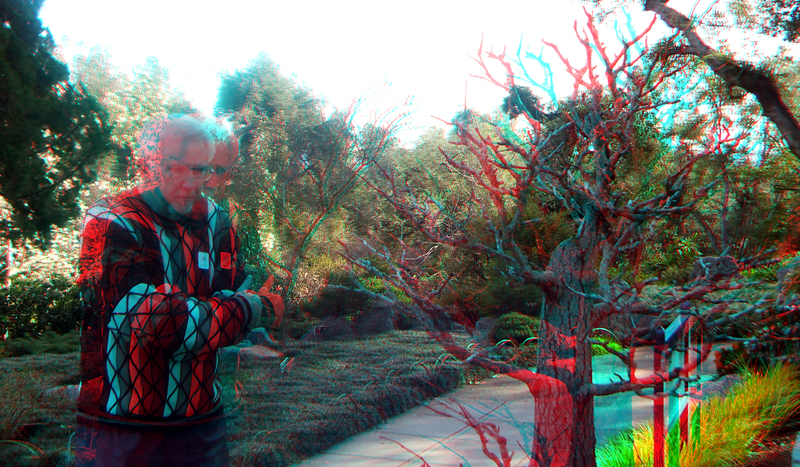 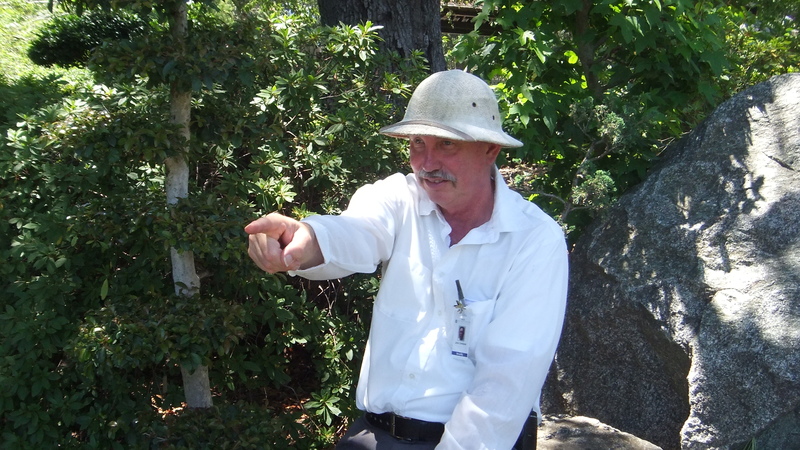 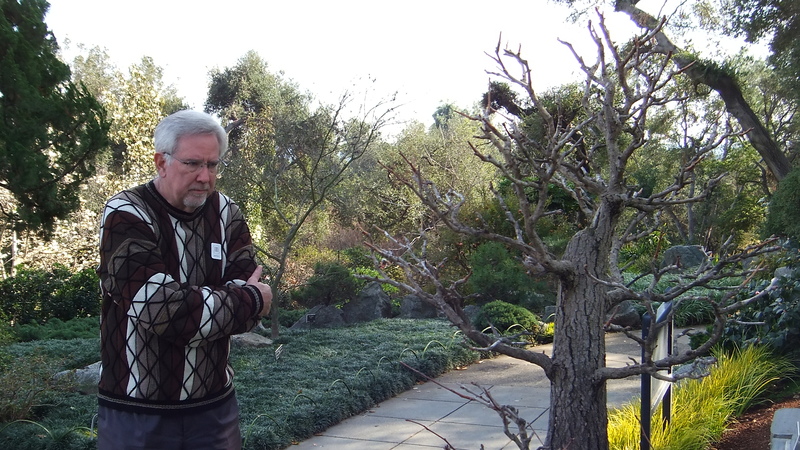 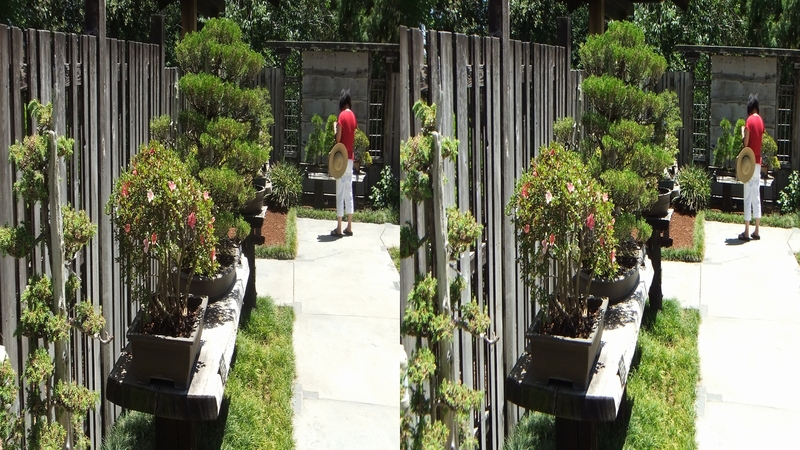 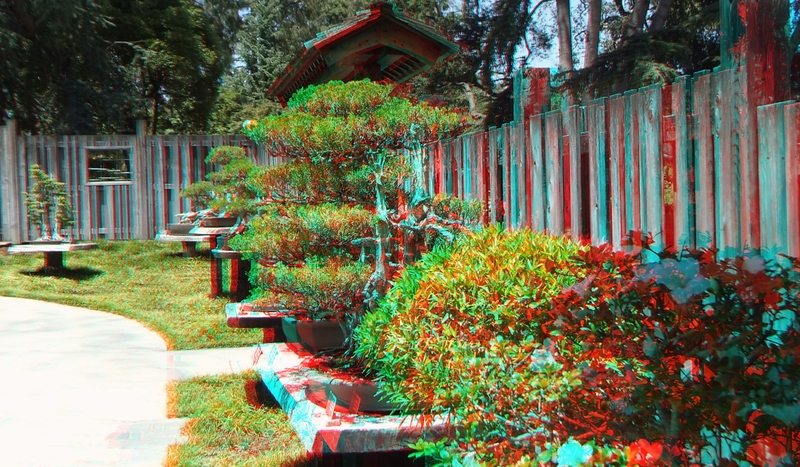 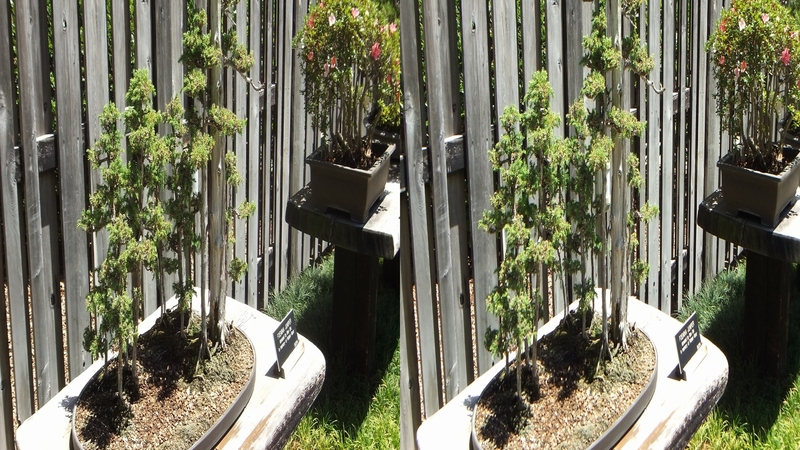 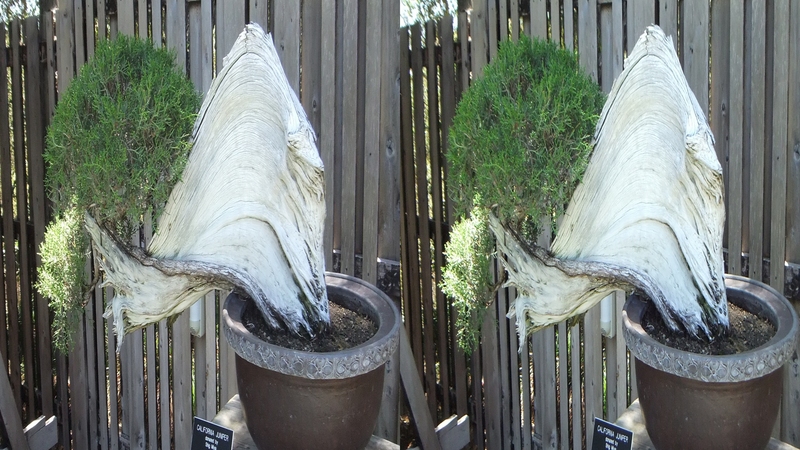 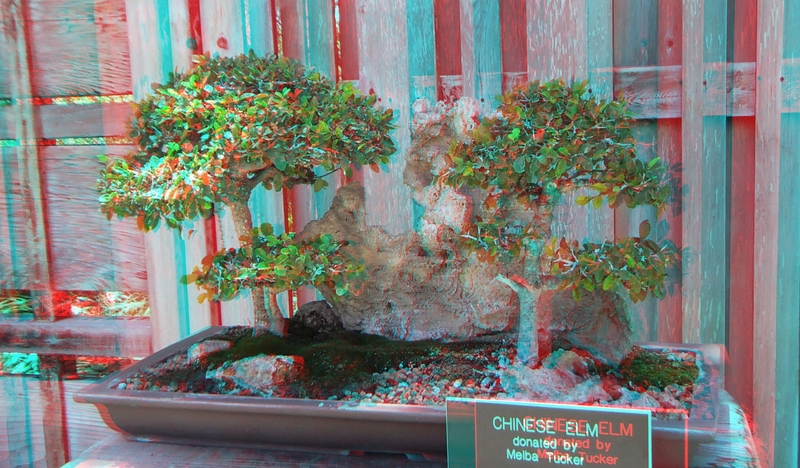 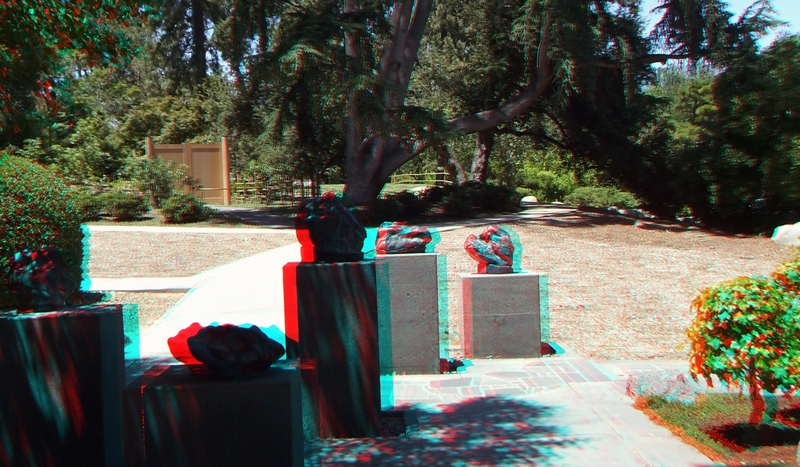 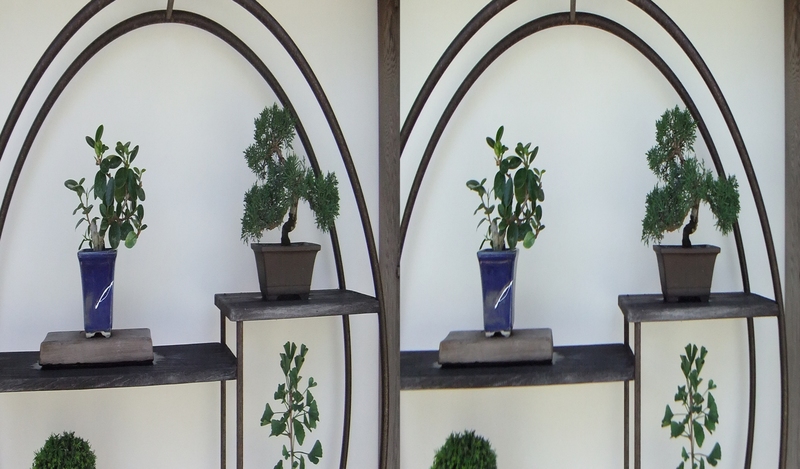 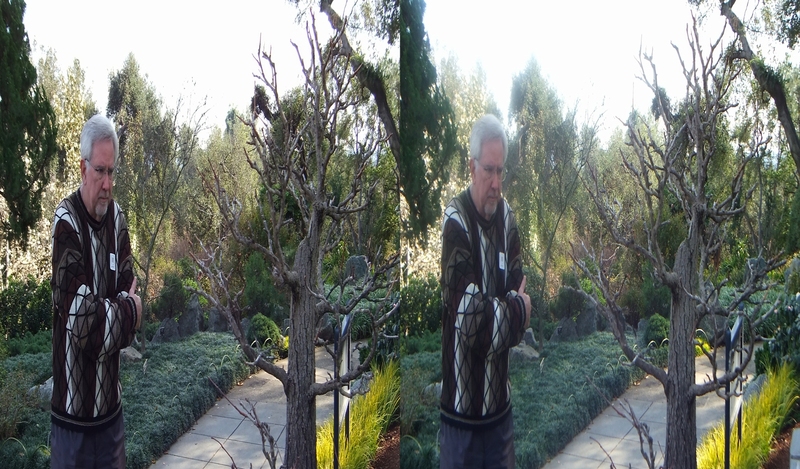 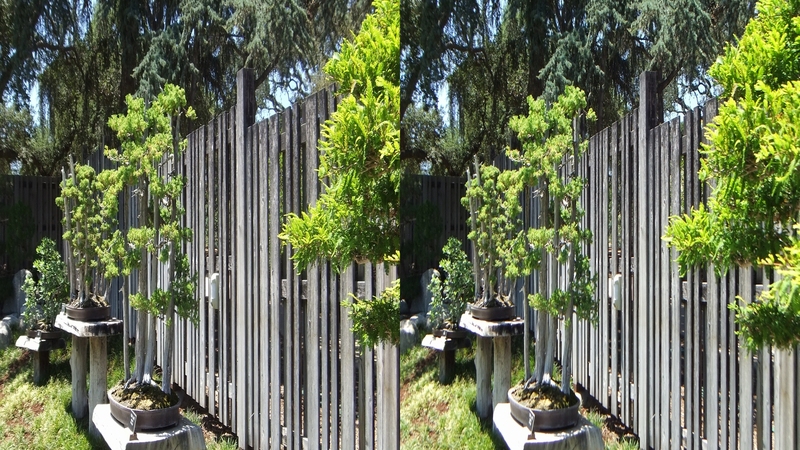 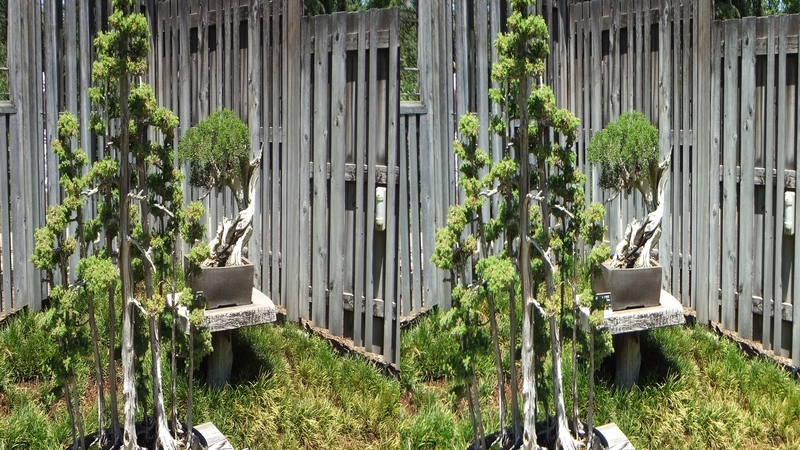 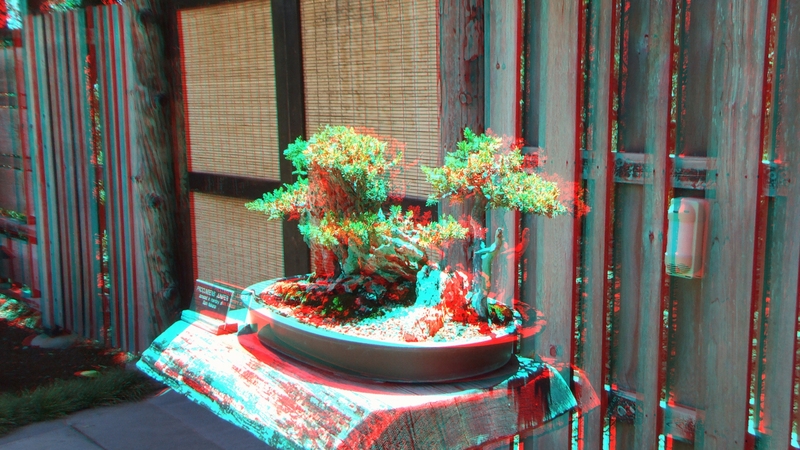 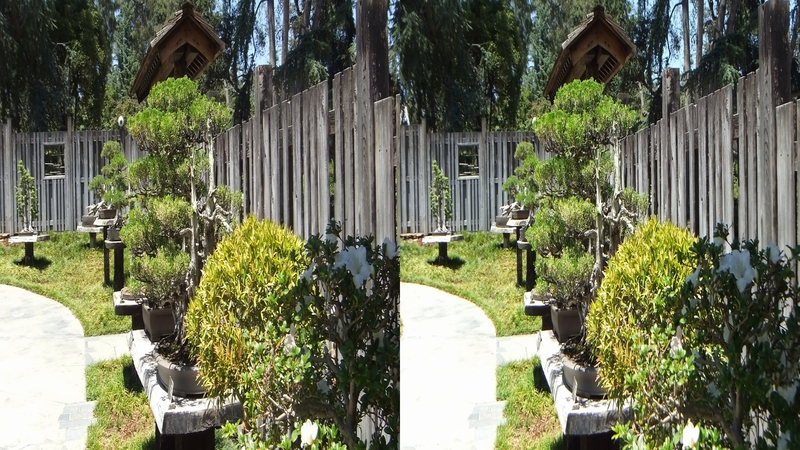 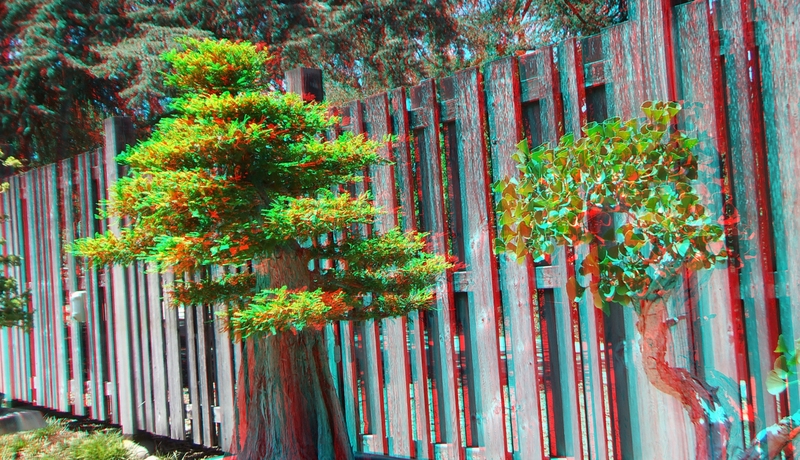 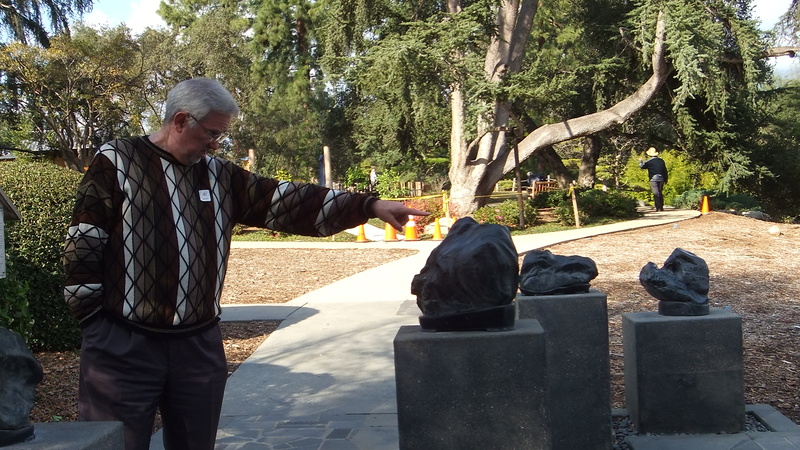 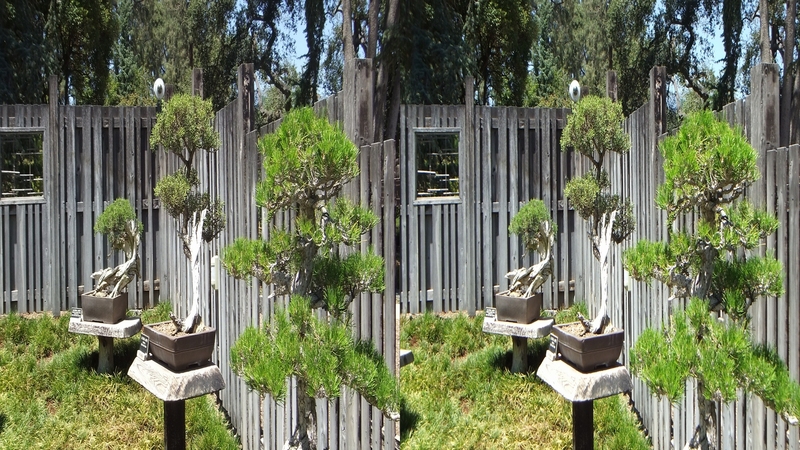 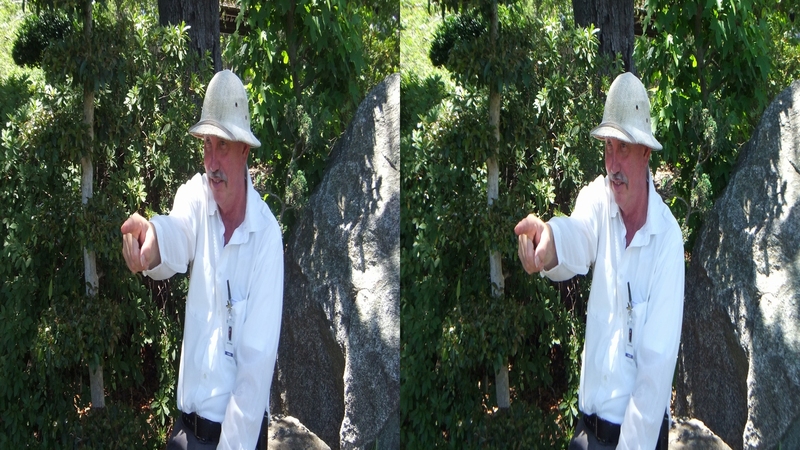 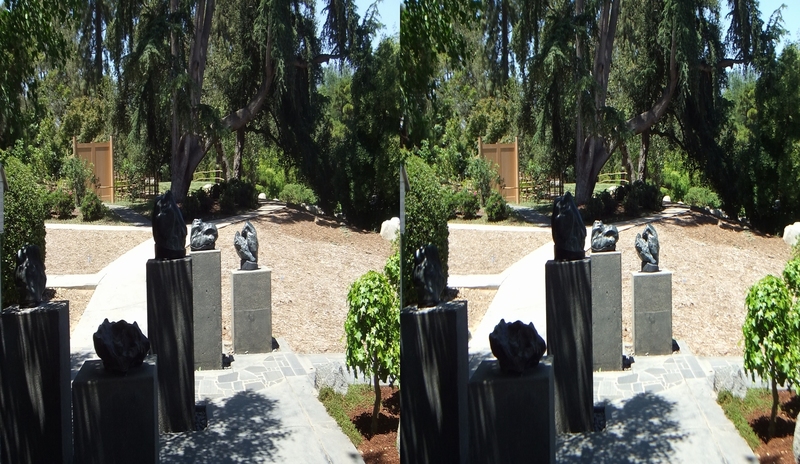 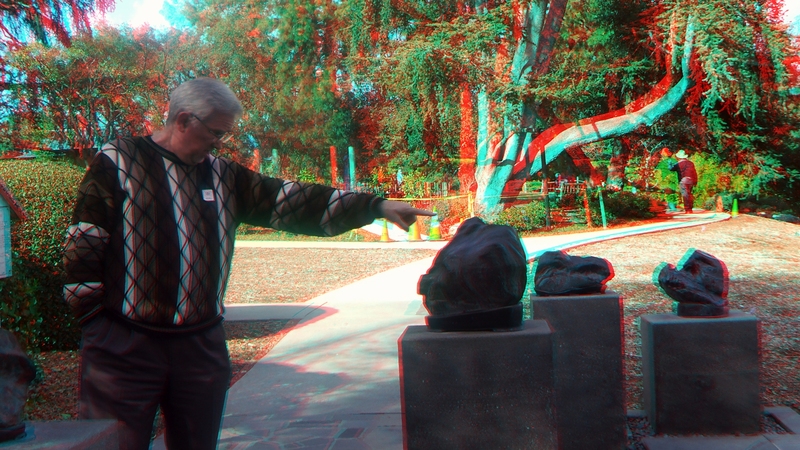 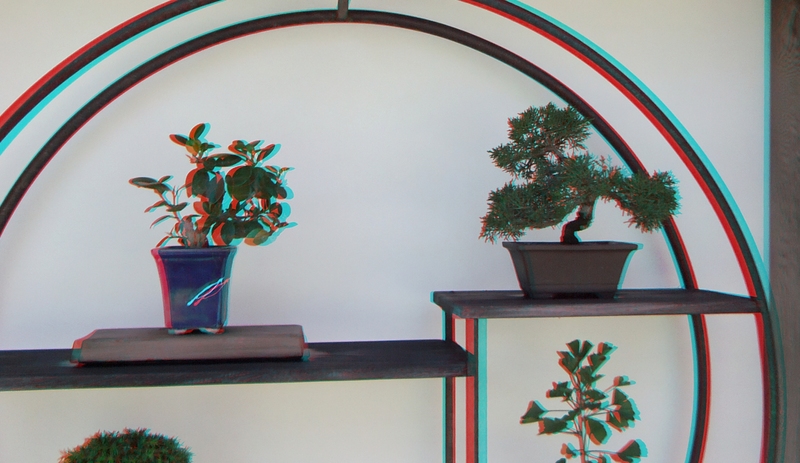 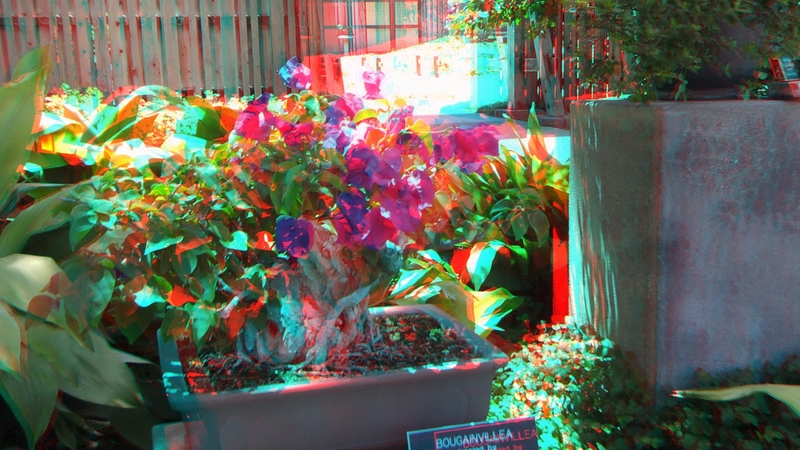 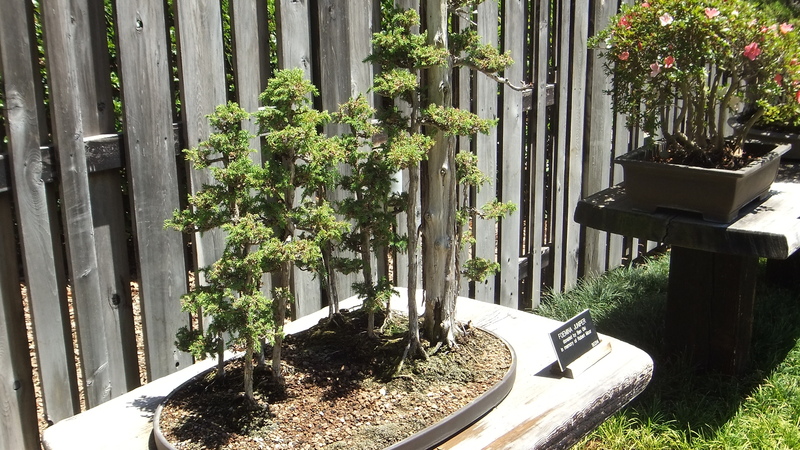 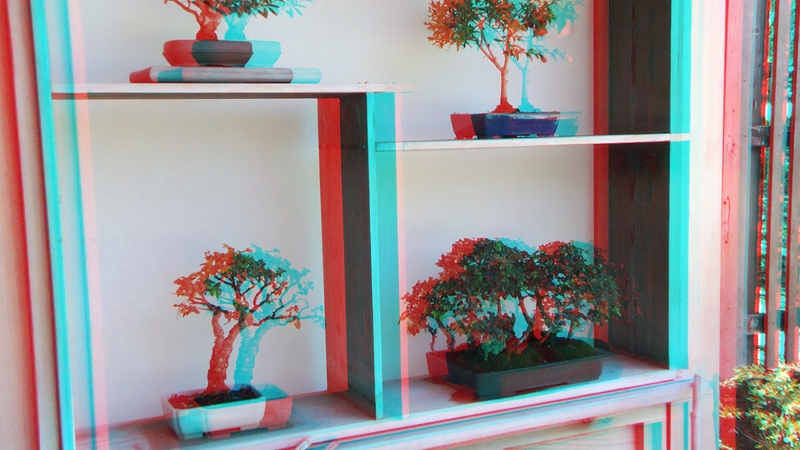 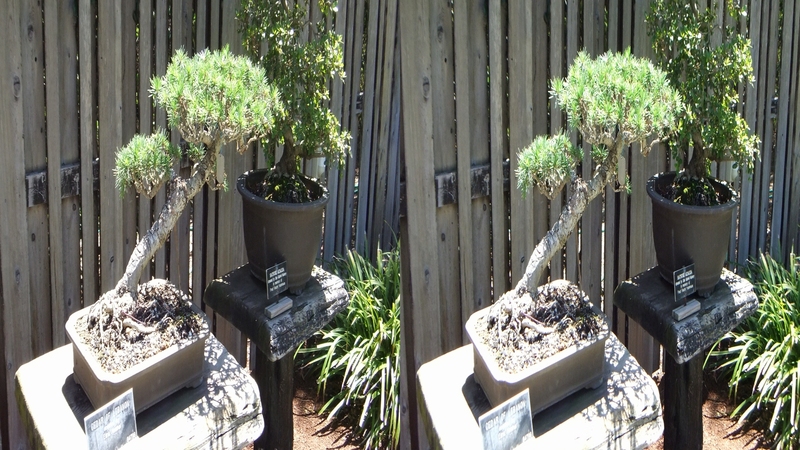 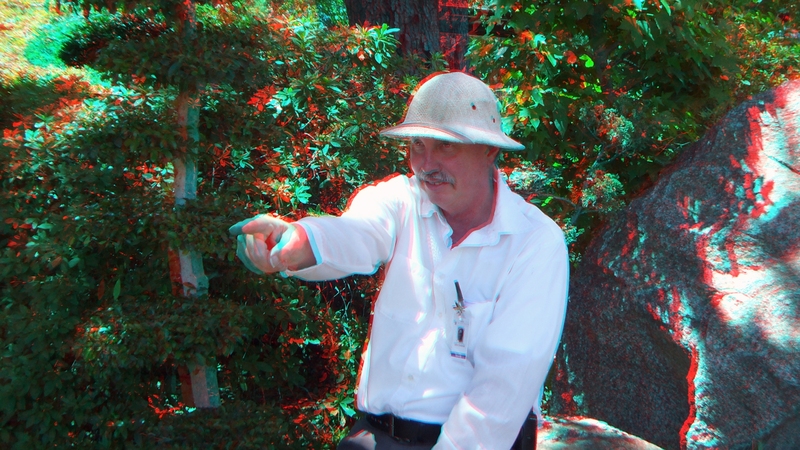 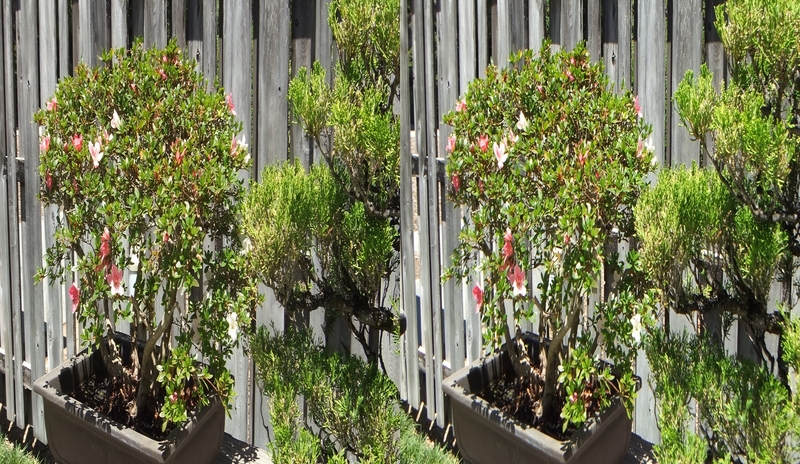 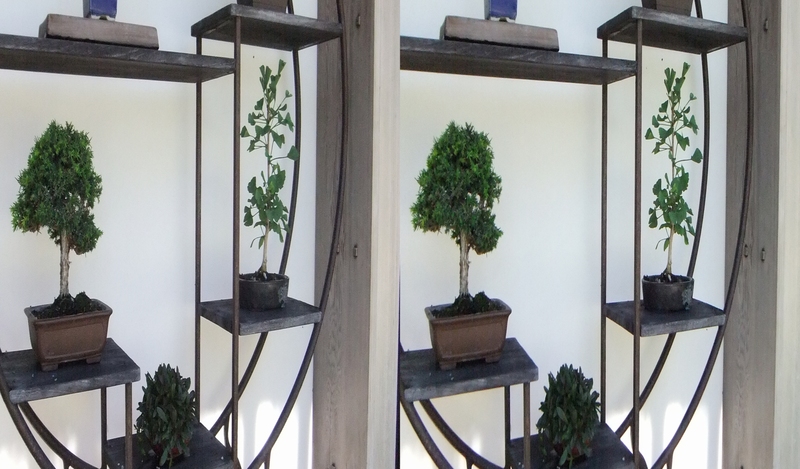 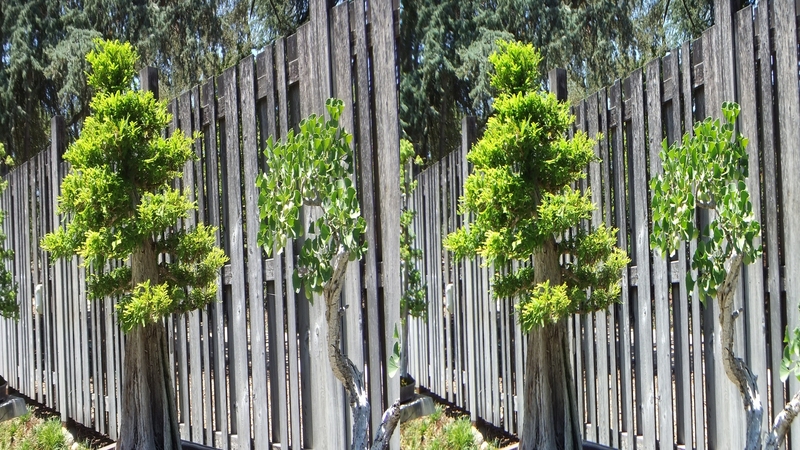 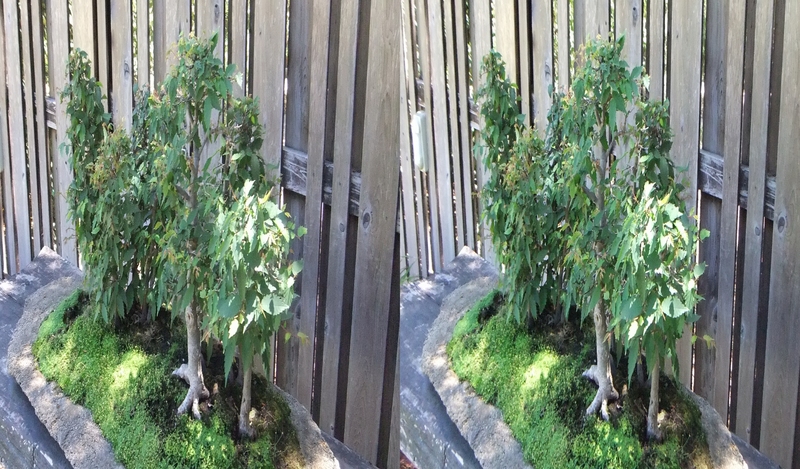 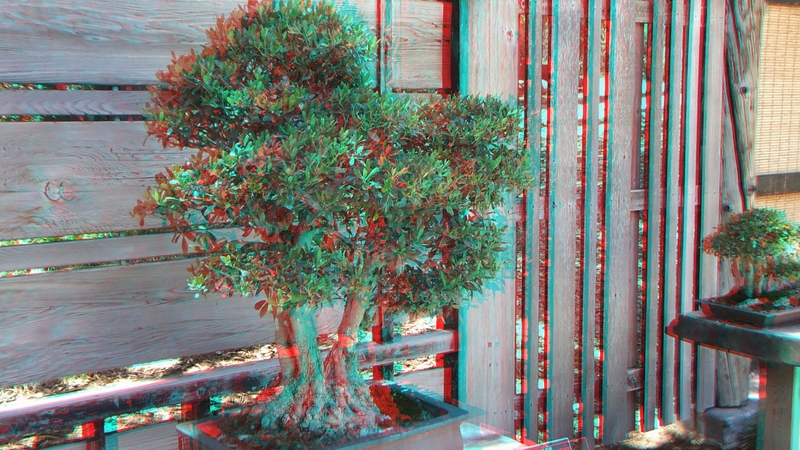 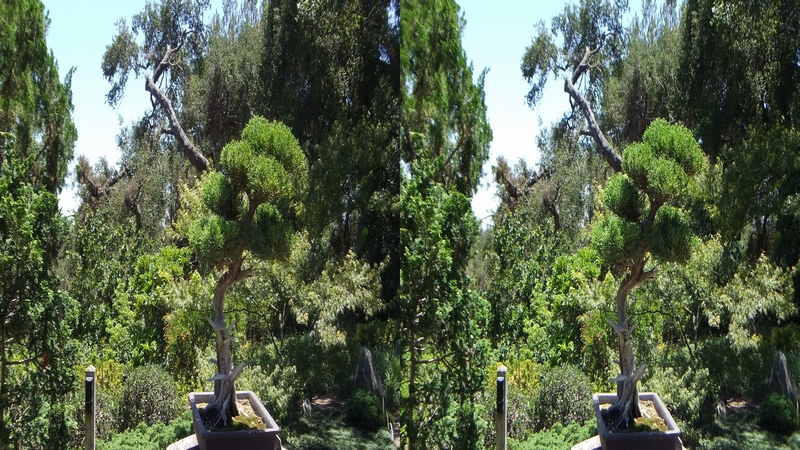 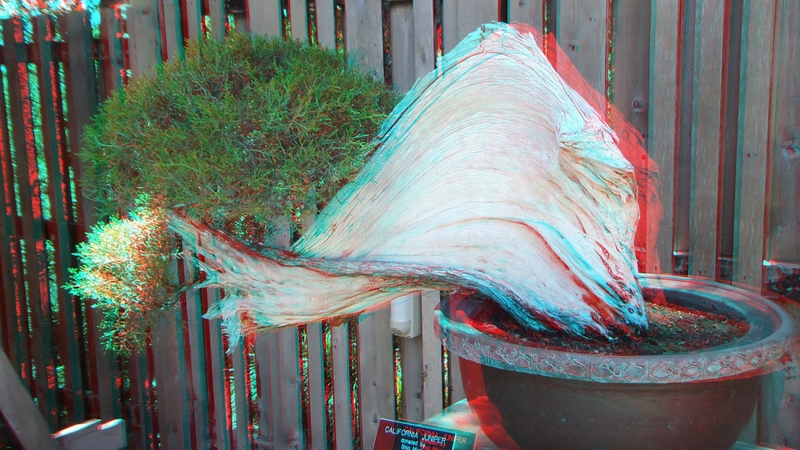 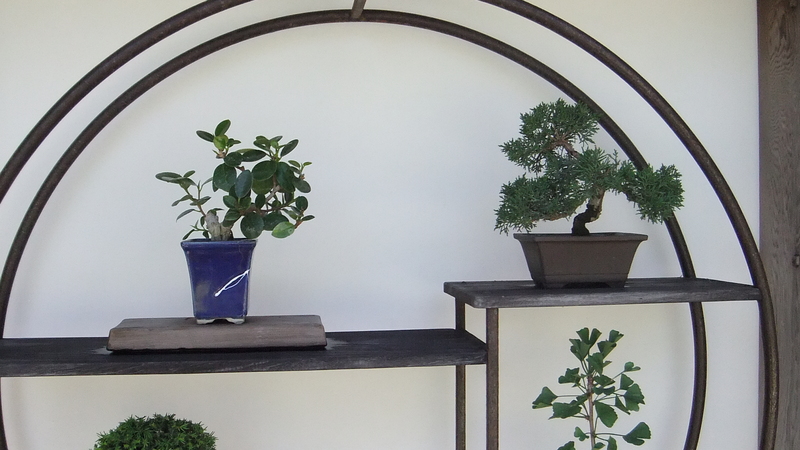 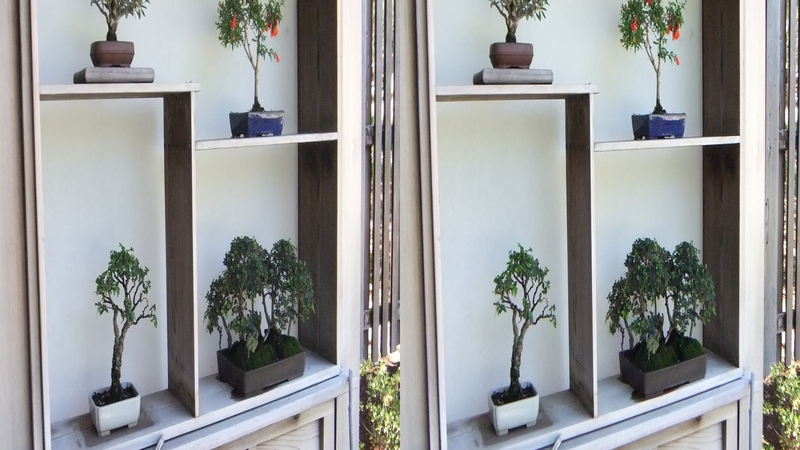 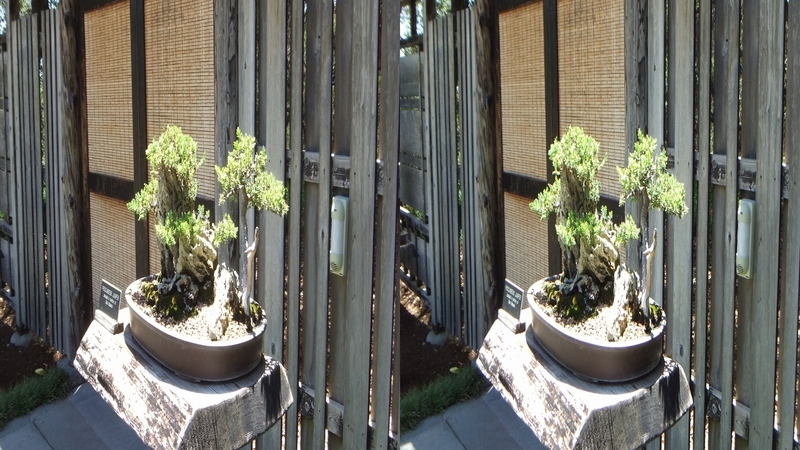 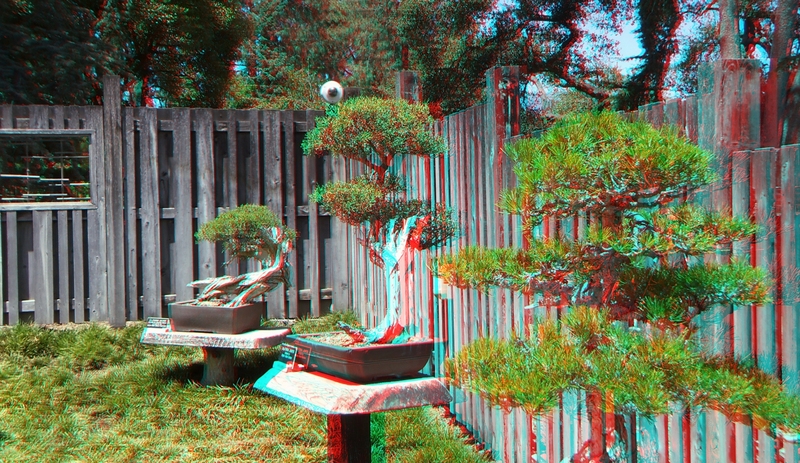 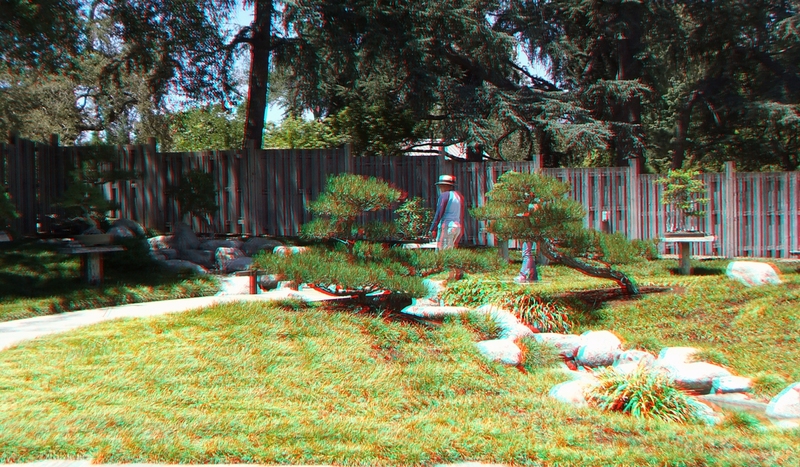 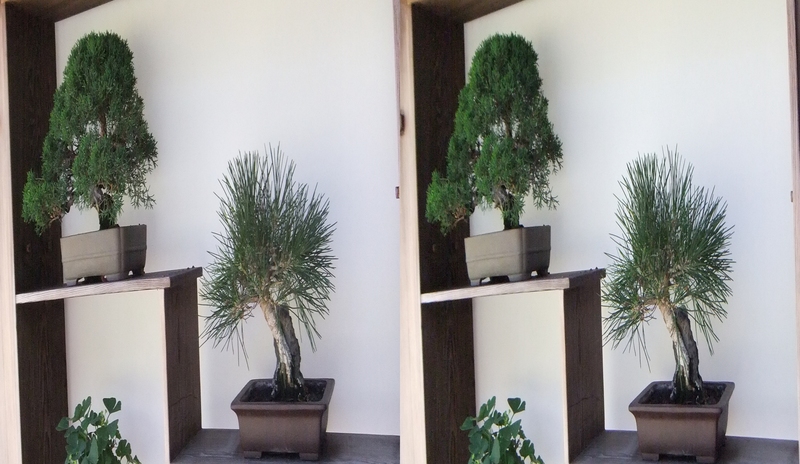 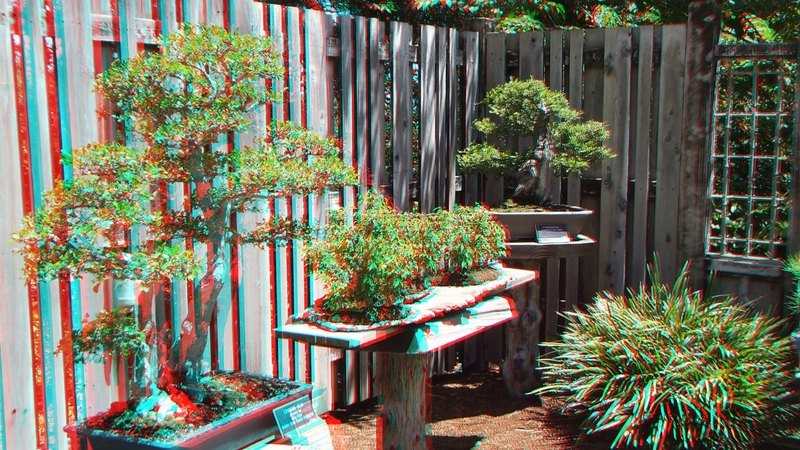 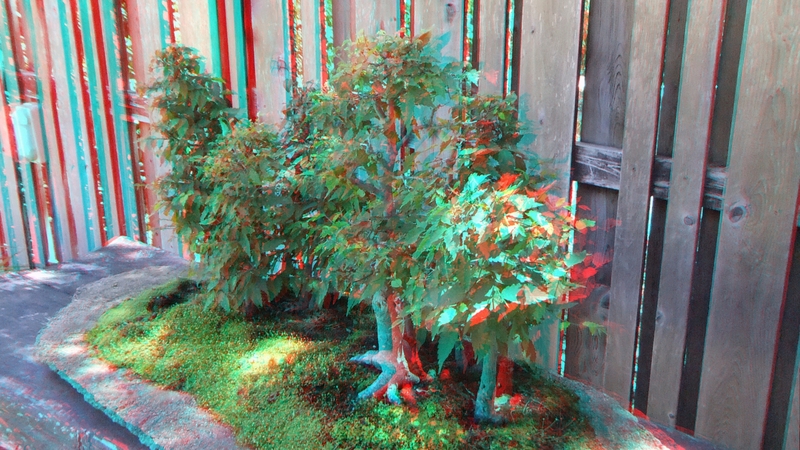 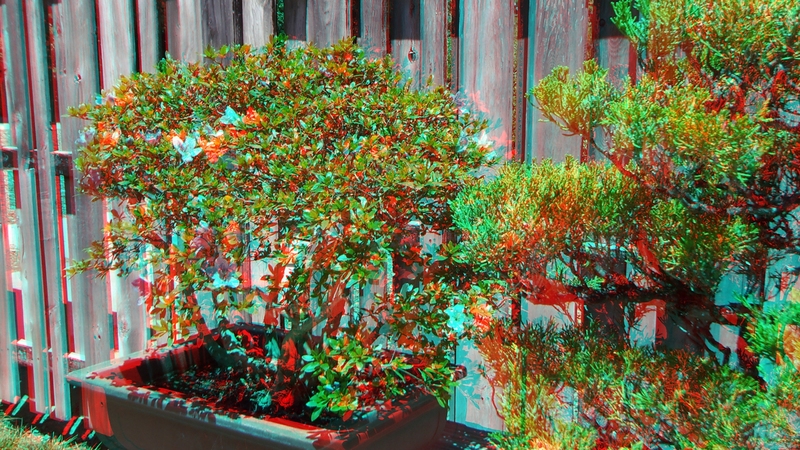 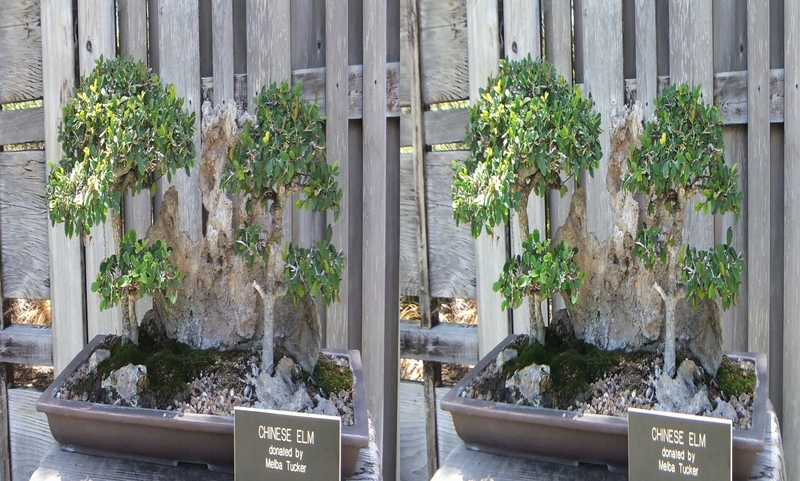 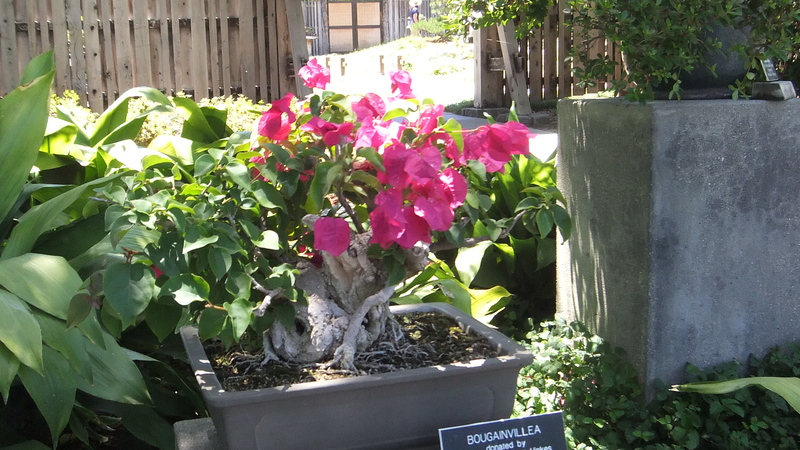 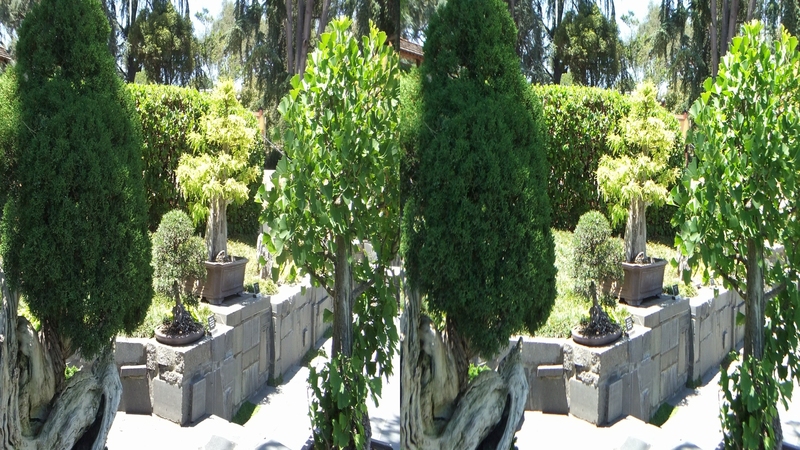 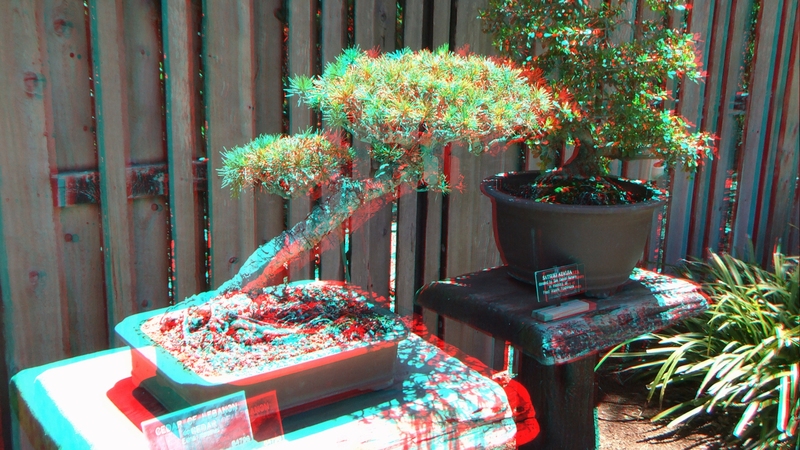 Thank you for visiting the Japanese Bonsai Garden 3D Gallery at the Huntington Botanical Gardens.